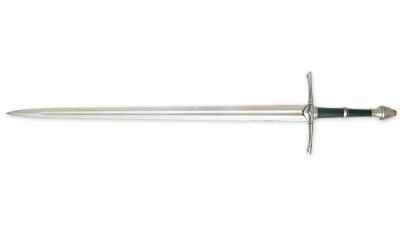 Since its first release in the 1950's J.R,.R. 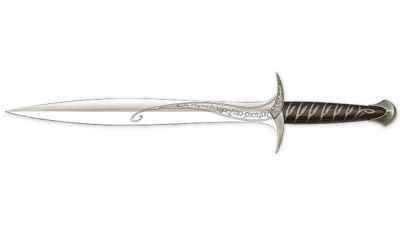 Tolkien Lord of the Rings has had a huge influence on the way we envision fantasy worlds. 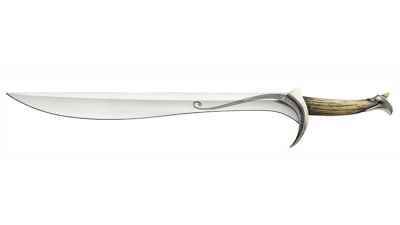 From Elves to Orcs, Hobbits and Dwarfs, Tolkiens classics have inspired fantasy designers to movie producers with the release of the famous LOTR trilogy. 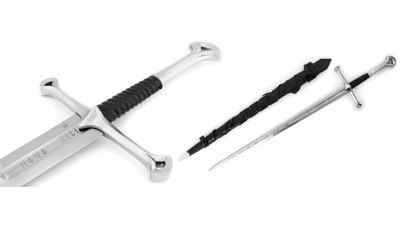 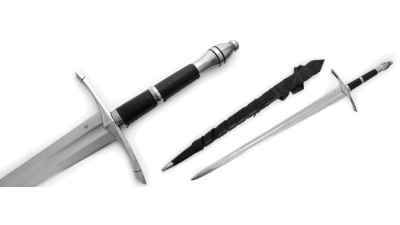 We offer swords and daggers perfect for costume wear made by designers inspired by Tokiens vision as well as the officially released and licensed Lord of the Rings collectible swords from the classic 2002 movie. 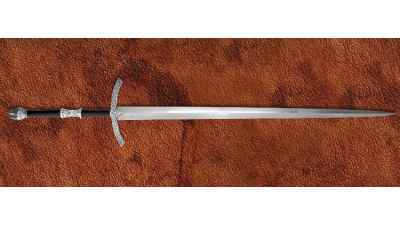 Making the WitchKing battle ready sword was one of the most interesting and challenging projects. 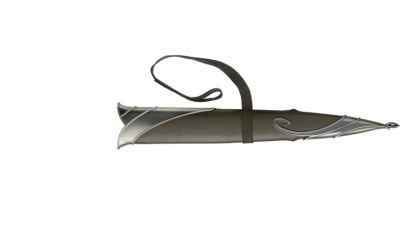 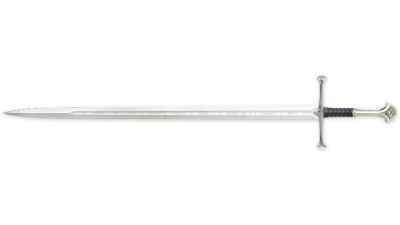 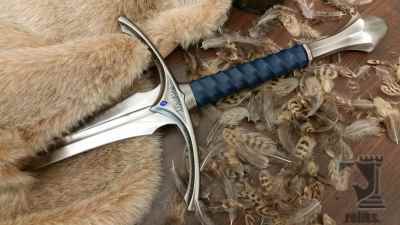 The Lord of the Rings Ranger sword is a recreation from the popular trilogy written by J. 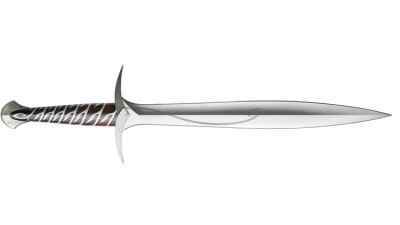 The Lord of the Rings Anduril sword is a recreation from the popular trilogy written by J.